This year has been a wet one with snow and rain in our normally dry desert. Since this Phoenician is not very familiar with waterproofing anything (after all, we don’t get much rain in the Sonoran desert), we turned to our friends at NikWax for some advice. 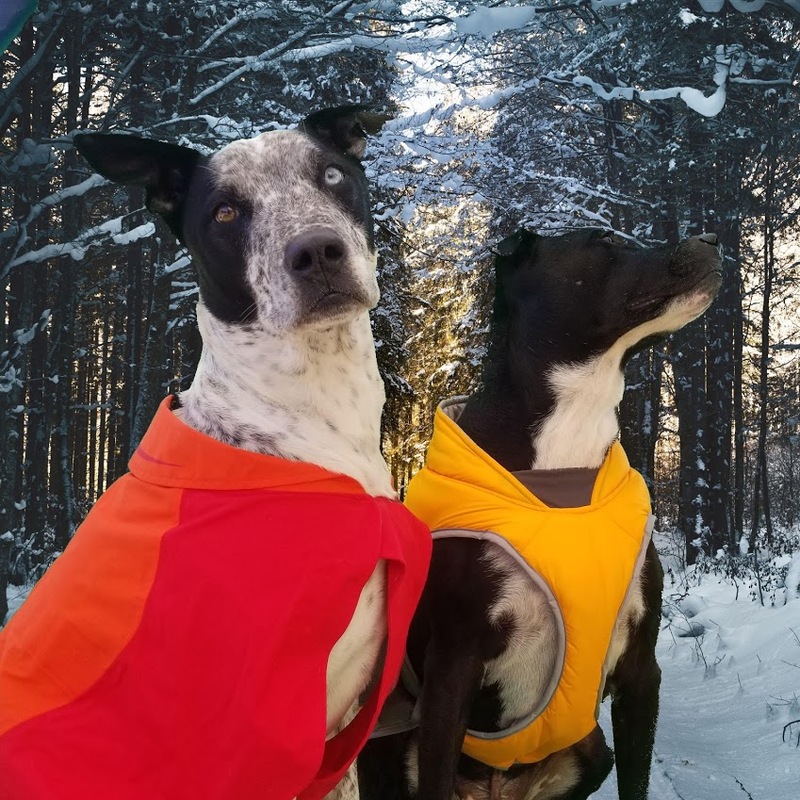 If you have pets or livestock, love to hike, enjoy camping or just live in a wet area, you need to order these products as soon as possible. Spring is upon us, which means April showers are coming up soon. 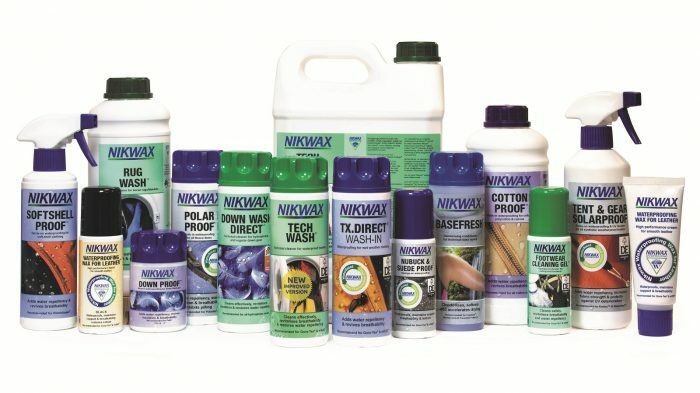 NiKWax had their humble beginnings in London, England back in 1977 as the first company in the world to produce a range of water-based (aka, environmentally-friendly) products for waterproofing equipment and nearly everything in the home. NOTE: When possible, we use affiliate links in our posts, which means I may receive a small (very small) percentage of anything you buy – but there is no additional cost to you. This helps us to continue bringing helpful and informative articles to you. Thank you for supporting this website. The first thing we love is that their products are environmentally friendly, biodegradable, non flammable, non hazardous and does NOT contain fluorocarbons. Since our pets will be wearing or lying on the rugs and beds, we are especially concerned with these things. We want protection, but not at the expense of our pets, or our own, health. The next thing we were concerned about is ease of use. I want protection of our gear in place, but not if it’s going to take me hours and hours of application. That’s why we really love these products. They are very easy to use, I don’t have to work too hard to apply it, and it’s done pretty quick. Finally, we want to make sure our equipment is protected. That includes coats, jackets, the dogs coats and jackets, their beds, and our rugs and blankets. I feel very confident using their products! Leather: We have tons of equine-related equipment laying around and leather plays a big part of saddlery, harnesses, and nearly all things horse. We’ve since moved into nylon and cotton as our preferred textiles, but we have a lot of old equipment we want to keep protected and preserved. Leather NikWax is excellent for waterproofing bridles, saddles and other tack. Also a great option for preserving dog leashes and collars. Suede: Perfect for any jackets! Fleece: Ideal for coats, blankets, and other natural fabrics. Down: If you have a down coat or comforter, this is the product to use! Cotton: The solution for any cotton products, including dog jackets and horse blankets. NikWax is easy to use – here’s how! Everything product in the NiKWax line is color-coded. It’s easy to remember: Green for Clean and Purple for Proofing. This is important. In order for the waterproofing to occur, you have to make sure it’s attached to the actual thread, not the dirt on the outside of the thread. That includes removing old detergent molecules, dirt that’s embedded in the fabric, and oils that may have adhered to the fabric (especially with pets or horses). This is why you need to use a detergent that strips those things from the fabric. In order for the proofing to work, it’s important to clean your products before applying – otherwise you just lock in dirt. 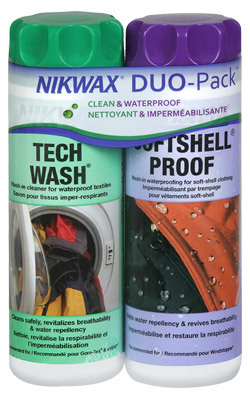 NikWax products (spray on wash and cleaner) helps remove dirt, grime and detergent residuals. All NikWax products are vegetable-based and free from dangerous chemicals. 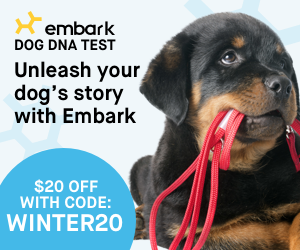 Make sure you choose the proper product for each type of equipment (e.g., Down, Leather, Rug, Tech for pet gear, etc). Use the products with purple-colored lids for waterproofing your products. If the item is especially large, just apply Nikwax by hand. Waterproofing horse blankets is a breeze! Your waterproof animal rugs and coats could be soaking up water because the Durable Water Repellency (DWR) has been compromised by dirt, or because it’s been cleaned with a conventional laundry detergent. Dirt attracts water and household detergents leave water attracting (hydrophilic) residues, leading to fabric ‘wetting out’ in wet or damp conditions. If your animal rugs or coats are relatively new, or recently treated with Nikwax Rug Proof™, then cleaning with Nikwax Rug Wash™ will not only remove contaminants, such as dirt and residues left behind by household detergents, but also revitalize DWR. For our very large area rugs, we simply used RugWash (diluted 1 part RugWash to 2 parts water) and cleaned the worst of the stains by using a brush to loosen dirt, then using the hose to rinse. Then we waterproofed them by applying the RugProof. Also very simple – we just placed the rug face down on concrete and pouring the RugWash-Water solution over the top. We let it sit for a half hour, then rinsed using the hose and left it to dry in our (usually endless supply of) sunshine. 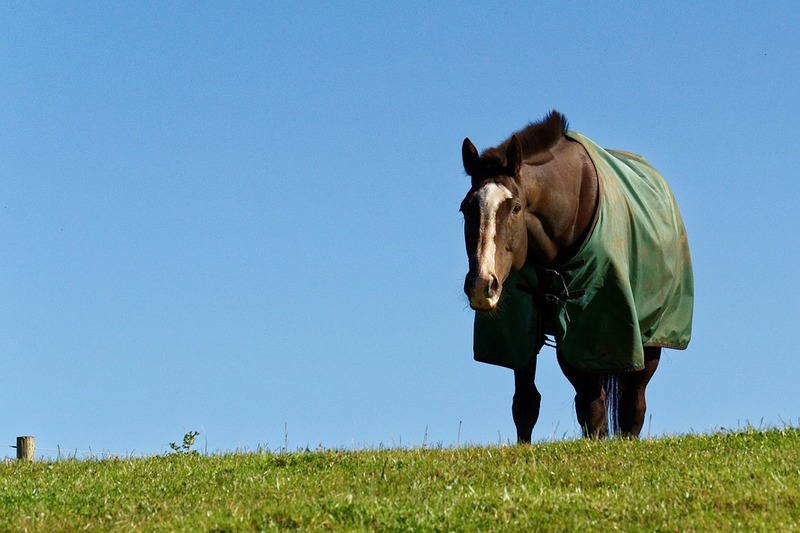 Nikwax has been specifically designed and optimized for breathable waterproof animal rugs and coats. It leaves a flexible water repellent treatment on individual fibers allowing moisture vapor to pass through, maintaining breathability, while protecting your animal from getting wet in the rain. Give it a try! I pretty much got into waterproofing everything we own after I saw how well the rugs worked. Not only does it help repel water, it keeps everything clean a lot longer.